Are you thinking of getting a new air conditioner installed? Thinking of upgrading your air conditioner to handle the hot months ahead? Mechanical MD’s Glendale air conditioning technicians are the ones to call for the best A/C repair and replacement service. We specialize in installation and repair of air conditioners for residential and commercial properties. We can handle all of your A/C needs and save you the hassle. Don’t wait until there is a problem. Call today to make an appointment with a Glendale A/C repair technician. When your A/C goes out, you need to get it fixed fast! 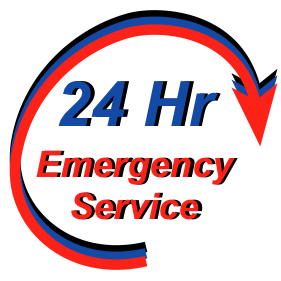 Mechanical MD’s 24-hour A/C repair technicians in Glendale are available when you need emergency repair service. For over 35 years, Mechanical MD has made it a goal to provide the very best customer service to Glendale homeowners, by first guaranteeing our HVAC technicians are qualified in their line of work through extensive personal screening and training on a variety of air conditioning equipment. Mechanical MD’s technicians have the appropriate licensing credentials. You can trust our technicians to do an excellent job! Call Mechanical MD anytime you need A/C repair assistance. Mechanical MD’s Glendale Heating technicians provide our customers with the best service around. 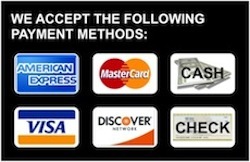 Our licensed technicians obtain all city and state permits for furnace repairs and replacements. We work on all major heating brands, and install the best heating systems available. After your job is complete, we follow up with a post-repair inspection to make sure all the work was completed properly. For assistance with Glendale heating repairs or service, contact one of our representatives today.